Looking for resources to expand your vocabulary and expression? In this article, I'll share with you some of my favorite and recommended French reads for beginning, intermediate and advanced learners. Where to Find French Reads? There is definitely plenty of material out there – the Salon Livre Paris 2018 counts 68,000 books published in France in 2017. With a robust publishing industry that includes major maisons d’édition, such as Hachette, Gallimard, Flammarion, Seuil, Minuit, and Poche, as well as the super-specialized Vrin and Droz, and the more obscure Cookxy and Studio les trois becs, there is plenty of reading material for people of all ages, levels, preferences, interests, and tastes. Whether you are a beginner looking for something simple with a lot of illustrations, or an advanced reader delving into more complex plot twists and tournures, there is an abundance of reading material available. The main thing to keep in mind when choosing a book to read on your own in French is to find something written on a topic that interests you, in a style you like, that you will want to pick up every day. One of my primary school classmates had a routine each time our class visited the school library. We would listen to the librarian read from a book she had selected and then have the opportunity to check out books for ourselves. This particular pupil would always head to one section of the library and pick a specific book off of the shelf, a book called Motorcycle Maniac? Yes, Motorcycle Maniac. This enthusiasm for motorcycles surely motivated daily readings and in-depth knowledge of the structure, history, and riding of motorcycles. Students of French can experience similar enthusiasm for works written in the language they are studying, whether they are at beginning, intermediate, or advanced levels of study. For beginners, illustrated books, such as comics or children’s books, are not a bad idea, as they provide visual cues of what is being described in the pages. 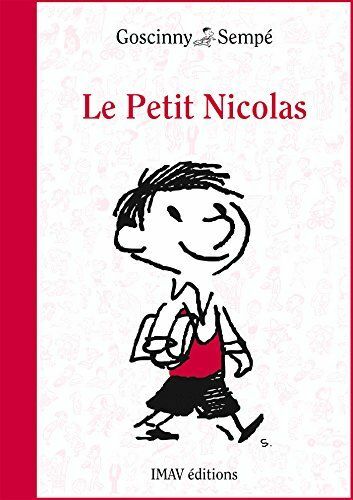 Le Petit Nicolas, created by René Goscinny, is an entertaining children’s series based on a comic strip that ran from 1956-1958. As indicated by the date, this series is very 1950’s, complete with gender binary activities for the characters, including the schoolchildren around whom the action centers, and dated references that are more likely to include cigars and scotch than electronic cigarettes and coconut water. There is, however, a certain dose of humor in the books, which include droll illustrations by Jean-Jacques Sempé. Comic books such as Astérix, Mélusine, and Tintin are also popular and, as with other works of this genre, contain panel after panel that illustrate the characters’ actions. 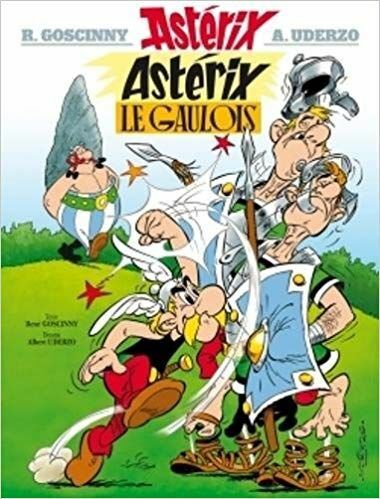 Astérix, to which Goscinny also contributed, first appeared in 1959 and gives some historical references to France, as its main characters are residents of a village of Gaul who resist the Roman Empire in 50 B.C. Mélusine, created by Gilson & Clarke, is a Belgian comic strip that first appeared in 1992 and recounts the adventures of a young witch by that name, who is based on the figure from Celtic mythology. 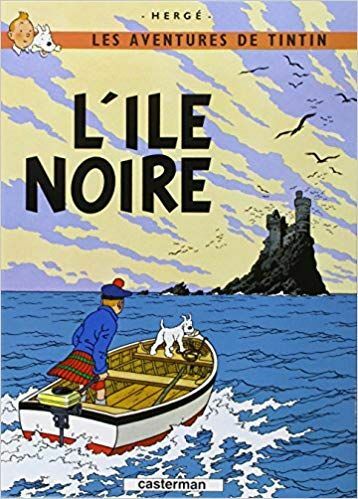 Another Belgian comic strip, Hergé’s Tintin, dates from 1929 and relates the adventures of a young journalist, his dog, and other characters who help him uncover thefts, thwart political schemes, and travel to the moon. These have been translated into both British and American English and it is interesting to see how the humor translates from one language to another. For instance, the French version introduces us to two inspectors named Dupont and Dupond, while the English version gives us Thomson and Thompson (“with a p as is psychology”). 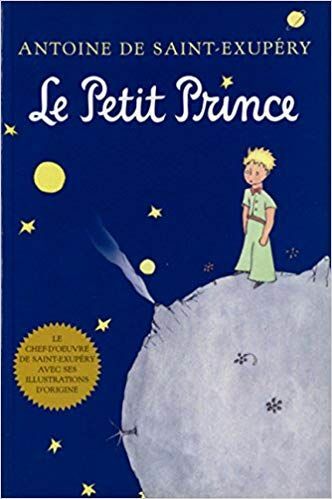 Le Petit Prince, by Antoine de Saint-Exupéry is another work that beginners can read, as the language in simple, even if the ideas are a lot broader and more philosophical than what you might expect from an illustrated novella. Published in 1943 against the backdrop of World War II, this work explores friendship, love, and loss and is based on Saint-Exupéry’s experiences as an aviator in the Sahara Desert. Intermediate students of French may enjoy reading some authors that appear in many curricula for French studies. 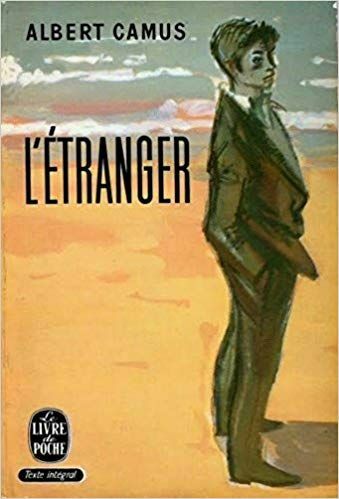 Albert Camus’ 1942 novel L’Étranger uses simple language to express complex philosophical concepts, not unlike Le Petit Prince. 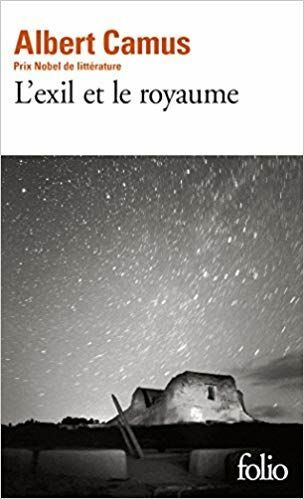 Another good work by Camus is L’Exil et le royaume, published in 1957, a collection of short stories including “L’Hôte” which, like the former, takes place in Algeria, where the author grew up. To every French teacher’s delight, hôte can mean both host and guest, which provides an excellent topic of conversation among students of French. Another French curriculum staple is Marguerite Duras who, like Camus, spent many years outside of France. 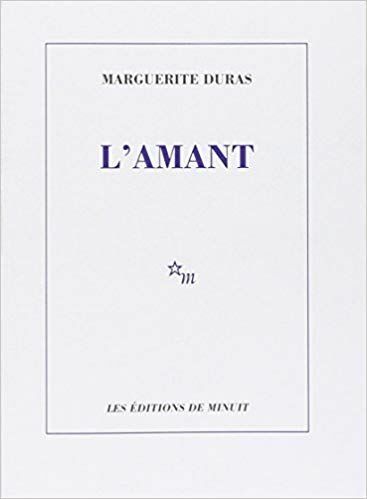 Duras’ 1984 work, L’Amant reflects the years she spent growing up in what was referred to as French Indochina at the time – which covered regions in Vietnam, Cambodia, and China. The novel received a Prix Goncourt and was adapted into a film in 1992. The rhythm of Duras’ writing involves enough repetition to increase familiarity with the phonetic differences between the vowel sounds [u] and [ᴐ] in l’amour and la mort (or variations thereof, e.g., mortelle, immortalité) if you read passages aloud. L’Amant has been translated into 43 languages, which is a reminder that there is always the option of reading the French version of a work alongside a version in another language with which you are more familiar. This can give a broad view of the action that occurs within a novel, short story, etc. whose details can then be filled in by close attention to the language in the French version. Certain authors’ works are plentiful in English as well as French, including Agatha Christie’s murder mysteries, originally written in English, and Samuel Beckett’s works, which he translated himself into both French and English (depending on the language of the first version). While these genres are vastly different, each of these authors grew up in an English-speaking country yet spent a lot of time in France and had an intimate relationship with the French language. Agatha Christie attended finishing school in France and had a monolingual French governess during her time in England, while Samuel Beckett learned French at a bilingual school before specializing in modern languages at Trinity College Dublin. He also worked for the French Resistance during World War II. His plays have enjoyed wide popularity, as has Christie’s The Mousetrap, which has been running continuously since 1952. Plays are a good bridge between intermediate and advanced reading, as the texts for plays, while segmented into dialogue, with very short sentences at times, requires an awareness of the dynamics of each scene, as well as an attentiveness to stage direction. Yasmina Reza’s 1994 Play Art focuses on the social dynamics between three friends when one of them purchases a plain white canvas at a very high price. The comedy resides in the banter between the friends, as well as in their monologues, which give background for their relationships. It also extends to physical humor, as they relate to the presence of a white canvas that is the focal point of many of the scenes in the play. 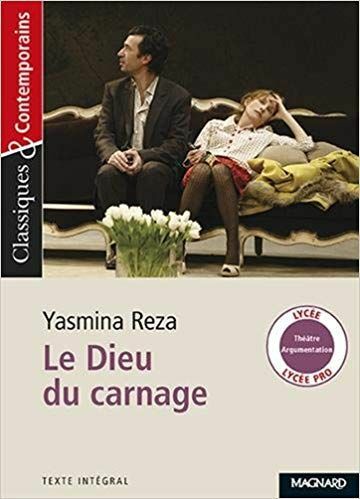 Reza’s 2006 play, Le Dieu du carnage, also focuses on social dynamics, this time involving the affluent parents of children who have gotten into a physical fight. Both plays have French and English productions and have won Olivier, Tony, and Molière Awards, among others. Another good thing about plays is that if you have a reading group, each person can take on a role and interact according to the stage directions that are written into the script. 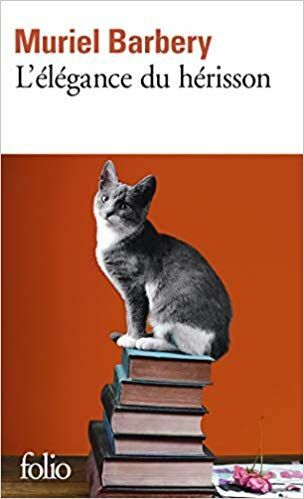 For advanced students interested in prose, works with elaborate language, such as Muriel Barbery’s 2006 novel, L’Élégance du hérisson, offer all that your advanced grammar and composition classes might have covered, and more. In addition to this, it introduces different registers of language, fueled by the presence of two narrators from two different generations who come from two very different social circles. These narrators, a twelve-year-old schoolgirl and a fifty-four-year-old concierge, observe what goes on in the social milieu of a posh sixth arrondissement apartment building. Although some of the twelve-year-old narrator’s language is not difficult, the changing of linguistic registers, the references to events that occurred in Paris in 2005 (including the burning of cars during riots that followed the death of two young residents of the Clichy-sous-Bois suburb of Paris) and very local slang could be challenging for students of French. 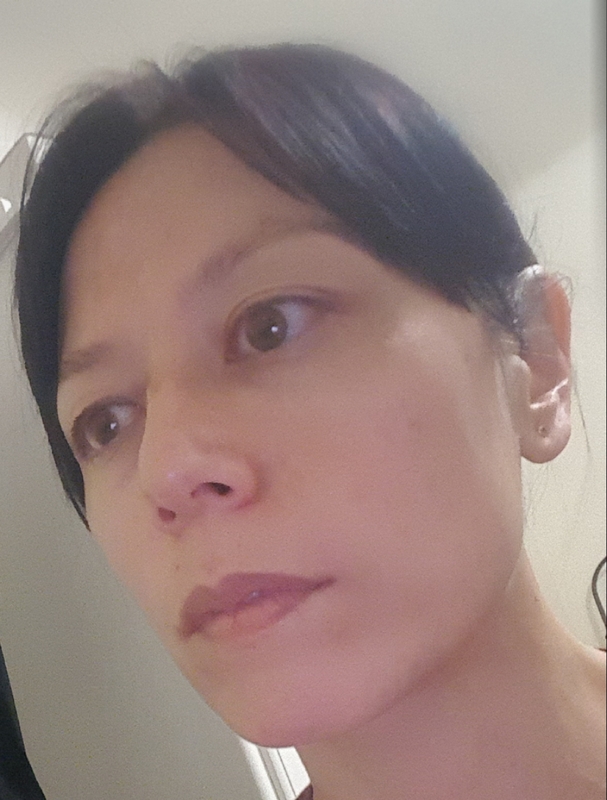 In contrast, the fifty-four-year-old narrator uses many turns of phrase that reflect her penchant for philosophy, seventeenth-century Dutch painting, and Japanese film. This novel has also been adapted for the screen and has been translated into English, although a cursory glance at the English version before offering it as a gift to a friend left me with the impression that the voice of the twelve-year-old was more formal and stilted than in the French version. If you are looking for audio resources to improve your French speaking and listening skills, try Glossika. Glossika is a team of linguists and polyglots dedicated to changing the way people learn foreign languages to fluency through a natural immersion self-training method.